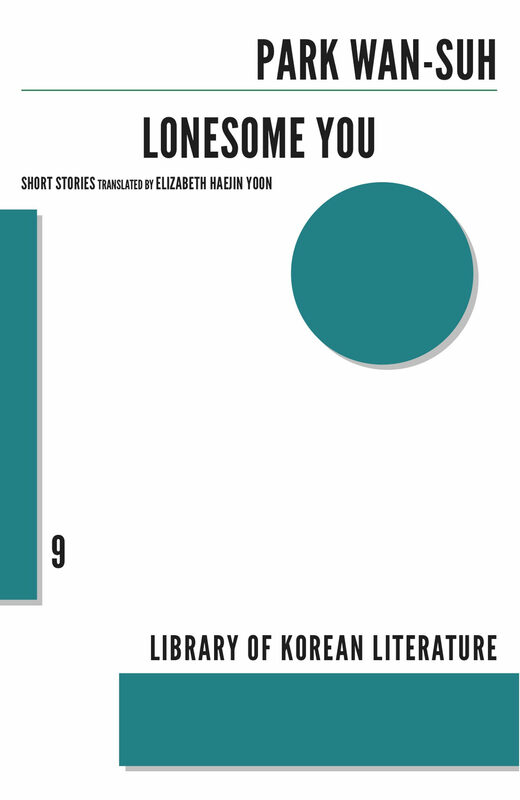 Well before her death in 2011, Park Wan-Suh had established herself as a canonical figure in Korean literature. Her work—often based upon her own personal experiences, and showing keen insight into divisive social issues from the Korean partition to the position of women in Korean society—has touched readers for over forty years. In this collection, meditations upon life in old age come to the fore—at its best, accompanied by great beauty and compassion; at its worst by a cynicism that nonetheless turns a bitter smile upon the changing world.